I was looking for such pink jackets that me and my friends can wear in our dance performance at the college function. Thank goodness that I got this attire. It’s quite reasonable and attractive. Everything went as planned and had a great evening at the college event. My friends were proud of me, and praised me alot for this idea. I would give this amazing jacket a 5 star for making my day so special. Since I saw this pink lady jackets in the movie Grease 2, I was pretty much admired by its style. However, the outlook of this attire is bit different from the original one. But despite of the fact, I was really happy to order it. I like the softness of this attire. 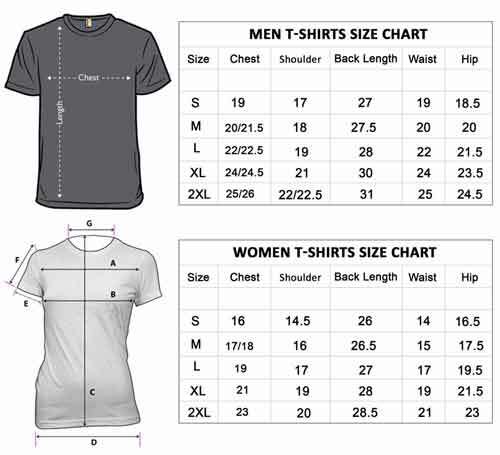 The stitching is very neatly done and is made in precise manner. It’s a fantastic outfit and looks cool. 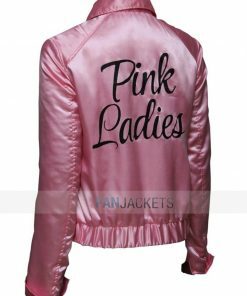 Although I haven’t seen the movie, but this pink ladies satin jacket is like a magic for me and I love it. This is just as I expected. This jacket is so smooth and glossy that my friends couldn’t resist to commend it. 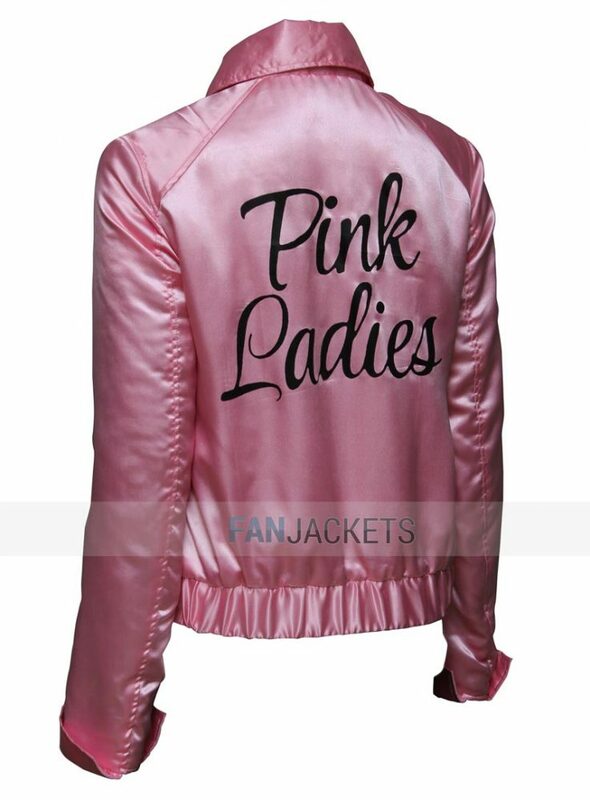 The color is very appealing, and the text pink ladies written on the back makes this jacket overwhelming. Love it. I am a kind of a girl who loves to wear apparel that looks classy but have some swag in it. And this Grease Pink Ladies Jacket has it all. Though it looks vintage but has its own charm, and I feel it when I wear it on party nights and casual friends gathering. I was getting noticed and got lots of compliments. 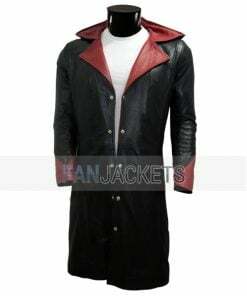 I just love this grease jacket. It looks beautiful and offers an attractive look to me. 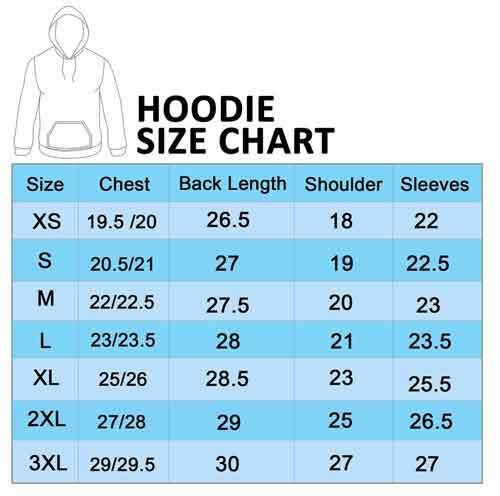 The jacket’s size is perfect. Well, I am going to attend 80’s theme party, and this attire fits well for that event. I am very much pleased with the quality and appearance of the outfit. The only thing that concerned me was the late delivery. Apart from that, it was a great shopping experience with you guys. If you watched the 1982 movie titled Grease 2, you would see Michelle Pfeiffer wear this jacket. 34 years later, this outfit is now transformed into a modern era women’s jacket. 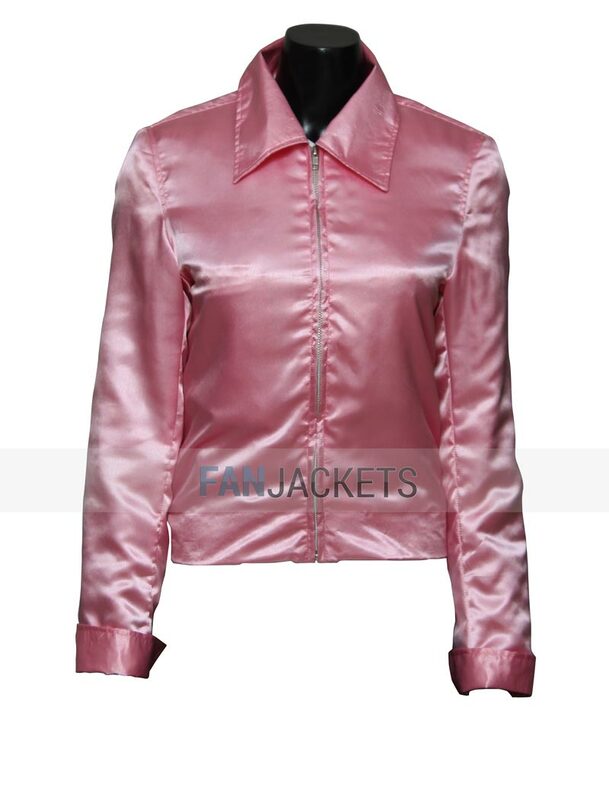 Vanessa Hudgens wore this Grease Pink Ladies Jacket. 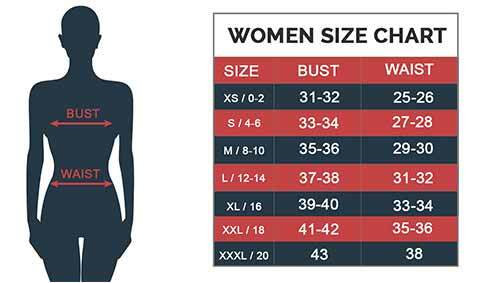 It’s made entirely of satin fabric which is glossy and has a smooth finish to it. 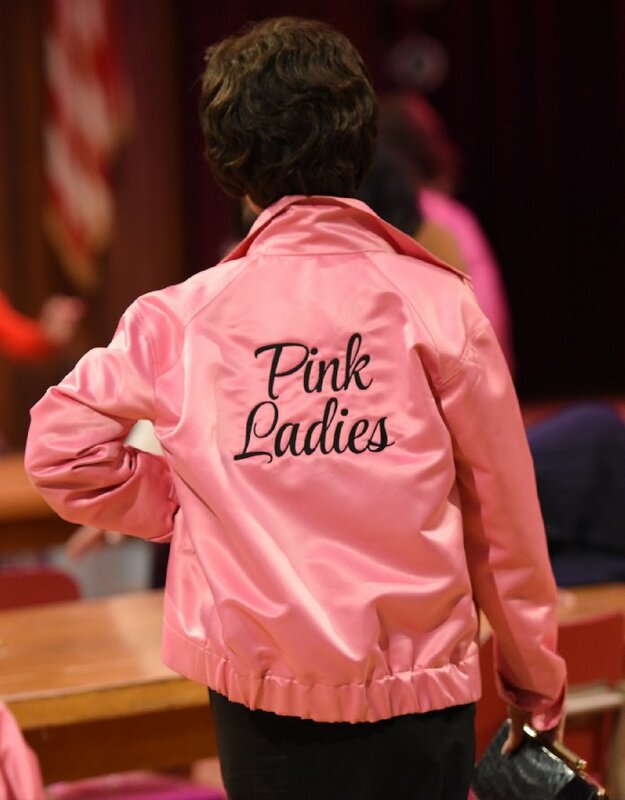 Grease Live Pink Ladies Satin Jacket has a logo on the back which made it look classy. 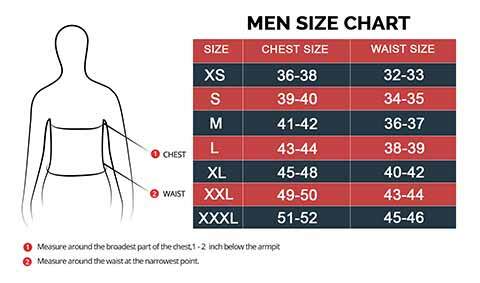 There is one inner pocket, classic shirt collar, and front zip closure. It’s a must-have piece for all the fans!